Chiller provides the required conditioned air for various applications, ranging from offices, schools, malls, commercial buildings etc. Modern workspaces, in high rise, glass enclosed buildings would not have been possible without the availability of the provisions of air-conditioned air. While there are a number of naturally ventilated buildings which do not require mechanical systems, the majority of work spaces need some form of air conditioning. The air conditioning industry has undergone transformational changes in the last three – four decades, with advances in every area of the HVAC environment. Component as well as system level efficiencies have been improving steadily and new technologies have helped the occupiers and owners of the assets reduce operating costs and improve equipment life. Photo cooled chillers are a way of improving the performance of the plant using a simple technology with limited changes and at a low initial cost. 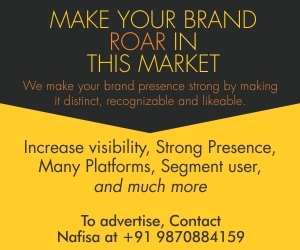 Just as any product has advantages, there are of course some disadvantages of this technology so the implementation has to be based on the requirement for that application. Air cooled chillers have many advantages over water cooled chillers – lower maintenance costs as the number of components is less, cheaper to maintain, reduced complicity views no separate cooling towers, pumping systems etc. 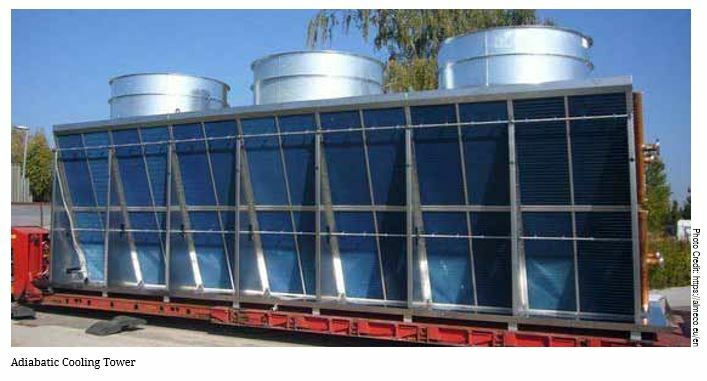 Air cooled chillers are not effective when the ambient temperature becomes very high, especially, in the critical peak temperature days that are experienced in the northern belt of India. The main attraction for water cooled chillers is the lower energy consumption as compared to air cooled chillers. The difference in energy can vary from 10 – 25% depending on the application, location and type of product. Air cooled chillers of course have the main advantage of using very less water which makes them beneficial in regions where water availability is limited. 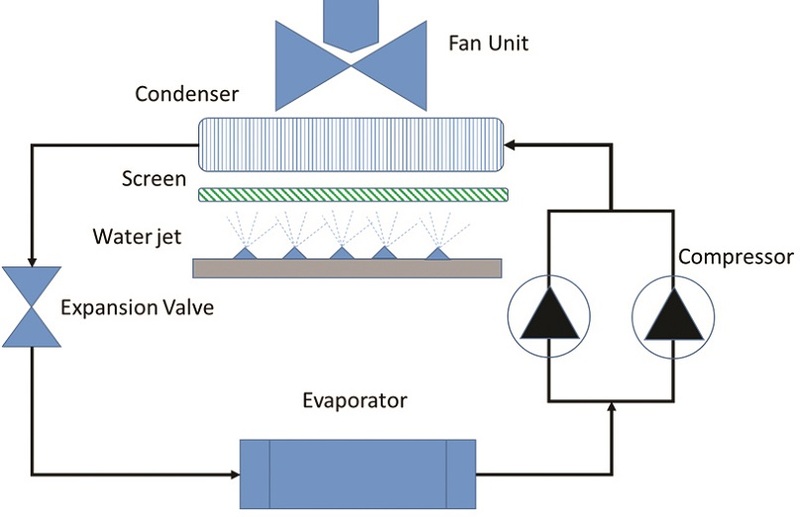 A typical air-cooled chiller working principle is shown in figure 1. Refrigerant gas absorbs the heat form the chilled water and is compressed as in a standard chiller operation. The condensation occurs in the cooling coils rather than in a condenser and the heat exchange medium is air passed across the cooling coils at high speed. Thus, the cooler the air passing across the coils, the better will be the condensation and lower will be the energy utilization. Adiabatic cooling technology or “precooling” for air cooled chillers essentially reduces the temperature of the air passing across the cooling coils by spraying water into the incoming air stream. 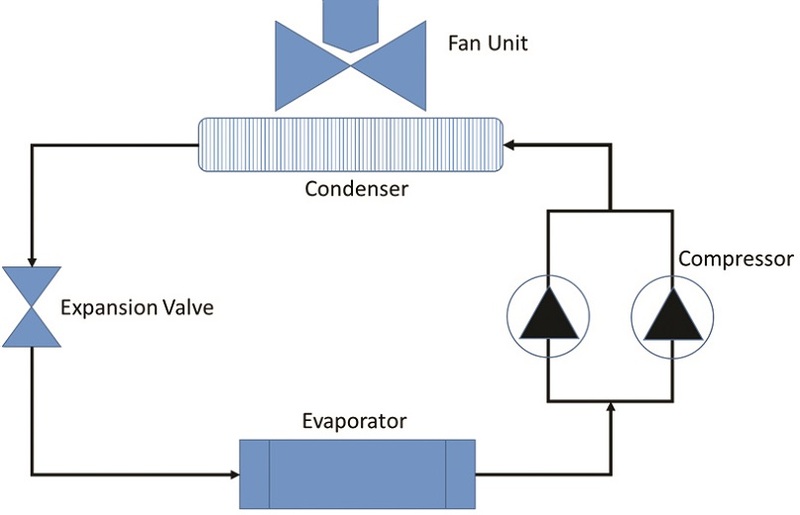 Figure 2 shows the arrangement of the adiabatic cooling system retrofitted onto an aircooled chiller. The principle is very simple – water is sprayed in the form of a mist onto the incoming air stream. The water increases the relative humidity of the air, causing heat to transfer from the hot, ambient air to transfer of heat by way of evaporation. This reduces the temperature of the air moving across the coils. Special screens are fitted in front of the condenser coils which are designed to minimize the pressure drop of the incoming air stream. The screens are non-metallic to avoid ill effects of water. Spray jets are positioned in front of the screens which spray a measured amount of water in the form of a mist onto the screens. The control for the spray jets is typically digital, with quantity and frequency being the variables that are controlled by the system. When the ambient temperature exceeds set values, the spray system engages and water is sprayed onto the screens. The air stream temperature is monitored on a continuous basis and is used as a feedback for the jet spray flow and timing. Treated soft water is used to avoid clogging of the sensitive jet nozzles. In addition, water is also UV treated to avoid any biological growth and prevent possibility of legionella disease. While most of the water evaporates, there is some amount of the spray water that drips down the screens and is collected in basins. This water can then be reused after treatment or drained out. In principle, an adiabatic pre-cooling system fitted air cooled chiller or the system installed as a retrofit appears to be a win proposition for the chiller owners. However, as is the case for any system, there are benefits that can be accrued through this technology and there are also some drawbacks that limit the use of this approach. • Opportunity to use same system for enhanced cooling requirement due to the increased operating range. This enables savings on sizing of the system. • To prevent legionella disease, the water requires to be treated. This is usually done by UV systems and again increases the complexity of the system. • The control systems are complex and hence will increase the cost as well maintenance efforts. Thus, the choice to go for a precooling system depends on a various factor not only the initial cost benefits and each application requires a deeper study to arrive at the best possible option. • The retrofit was on a 330 TR air cooled chiller which was part of a bank of 8 chillers for a commercial building in the northern, dry climate zone, with peak summer temperatures above 45 degrees centigrade for a few days expected. Based on six months of running, the retrofitted system was seen to show an overall savings of 9% in energy usage as compared to the chillers without precooling systems. The cost of enhanced maintenance as well as water costs were not factored in arriving at the savings so the net lowering of cost would be lower than the absolute energy cost reduction. Chillers consume the maximum amount of energy in a commercial building set up and hence, any opportunity to lower energy usage is an opportunity to lower operating costs for the owners and users. While good O&M practices and intelligent use of the chillers can help reduce energy usage, new technologies that can be retrofitted into the system will lead to large savings. The pre-cooling or adiabatic cooling system is an emerging retrofit option that can with low cost inputs, lead to sizable savings. The system is easy to install, does not need major modifications and the maintenance costs are low. There are a few drawbacks of the system but proper application of the technology in the right set up will enable the chiller O&M team to lower operating costs as well as save on energy.